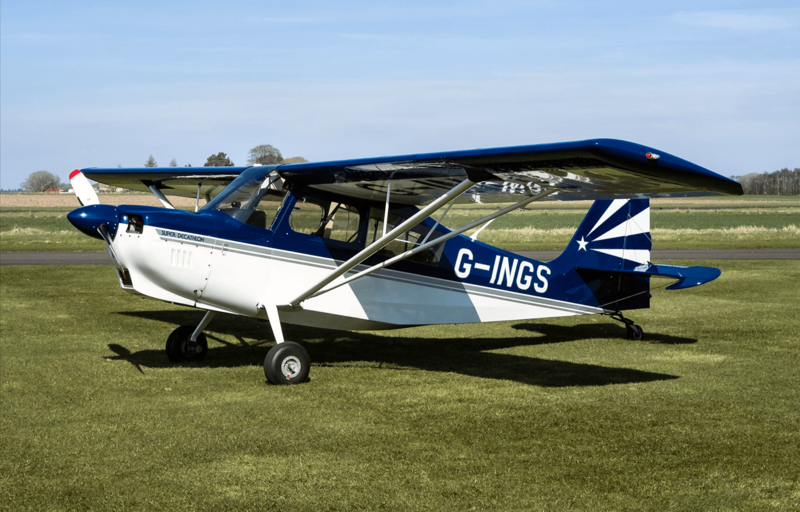 Training is now available in our Super Decathlon G-INGS, a beautiful example of a powerful aerobatic aircraft! Why not sharpen your flying skills and add aerobatic and tailwheel ratings to your licence, while also gaining variable pitch propeller difference training at the same time? Dual training rates are £210 per hour. Excellent availability with instructors, especially during the week. Call The Leicestershire Aero Club now to book, on 0116 2592360. Tailwheel conversion: Minimum 5 hours dual rate. Aerobatics course: Minimum 8 hours dual rate. Prices do not include Membership (required).